Live lathe toolingMINDLESS BORING: for the bigDog mini lathe (Bd 7x14) made from a flexible shaft grinder hand piece mounted on the tool post. 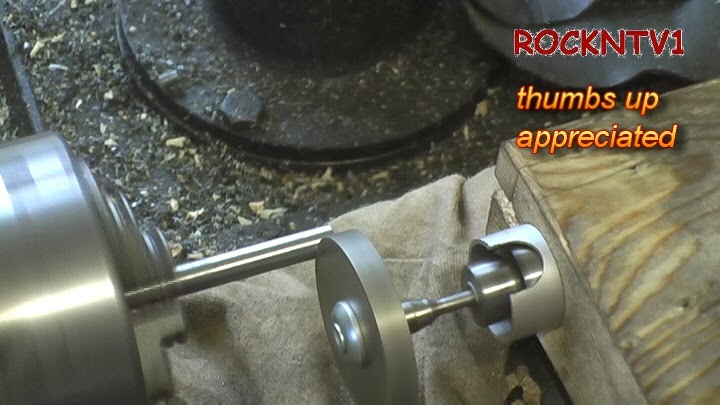 This "down n dirty" tool post grinder setup can be adapted to fit on any size lathe, provided to tool holder is made on the lathe which it will be used. Here I show you how to make a tool post grinder very quickly.